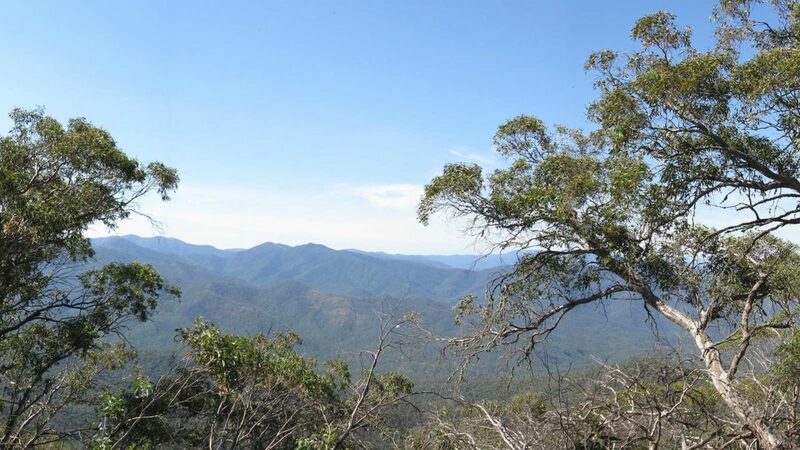 A steep but rewarding 4km walk to the summit of Mt Timbertop. The walk winds its way upwards, before reaching the beguiling clutch of snowgums on the summit. Sit and soak up the expansive mountain views and feel the peace of the ranges sink into your body. 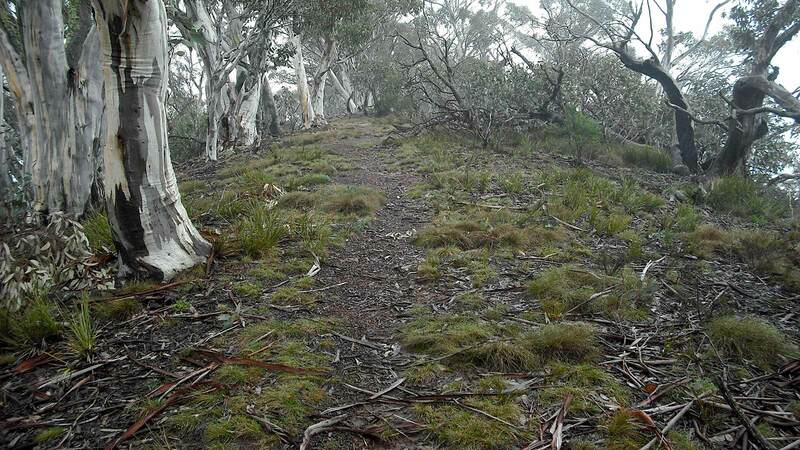 The walk starts from the Timbertop Saddle (located on Howqua Track just past Merrijig) and follows a well-formed trail with many steps and a short rock scramble at the top. Some bushwalking experience is recommended.